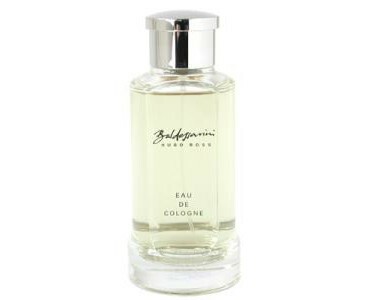 Baldessarini by Hugo Boss is a mens fragrance that elegantly combines luxury, imagination and the spirit of adventure. Rich, earthy and euphoric. It is refined by the exclusive note of the living patchouli flower. The Baldessarini fragrance represents an extraordinary mix of the finest materials. It is at once distinctive and extravagant. Top notes include tangerine, bitter orange, green mint and curacao, with heart notes of cumin seeds, patchouli flower and clove buds. Base notes combine sandalwood, pine, fir balsam, patchouli leaves, tobacco, amber and musk. It is recommended for evening wear.